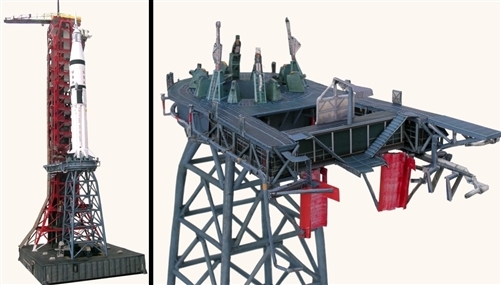 NASA's Apollo Soyuz Test Project (ASTP) or Skylab Launch Platform (Milkstool) Heavy Paper Model Kit in 1:70 scale by Edu-Craft Diversions for any Saturn 1B model rocket and LUT 1:70 (not included). 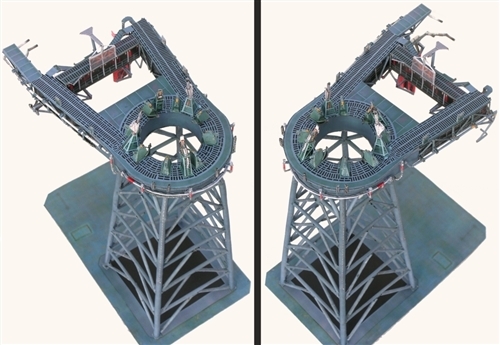 Sturdily designed for integration to your 1:70 LUT and Saturn 1B Rocket Model. 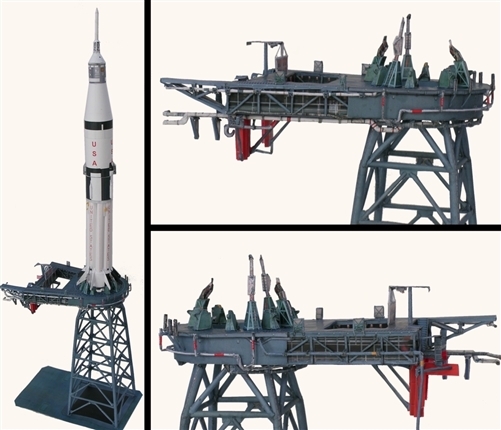 Please inquire if 1:72 or other scales are desired for this Rocket. NOT FOR ACTUAL LAUNCHING. Requests for other scales are welcome.... This set includes 25 qty. 11 x 17 parts sheets printed on 60 pound test cover stock and the Procedures PDF on CD. Comes without commercial packaging to save costs. Shipped in postal packaging. 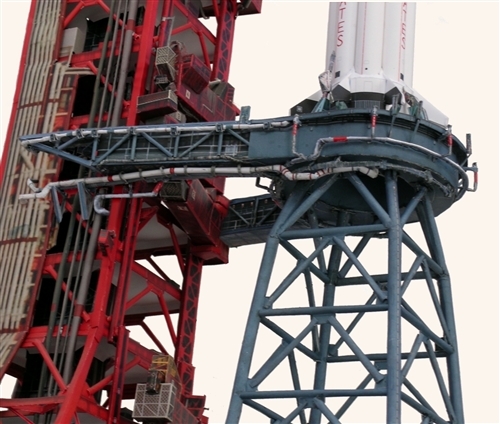 LUT and Saturn 1B rocket are not included. 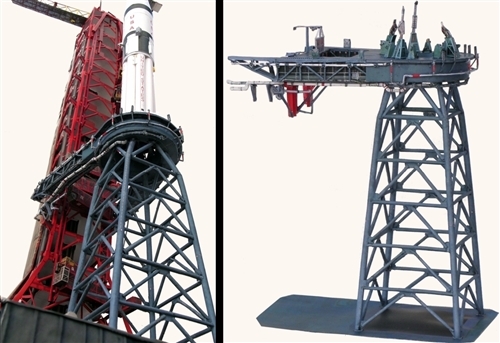 Saturn 1B is available elsewhere online as a free paper model kit download, which can be rescaled by you to whatever scale desired.